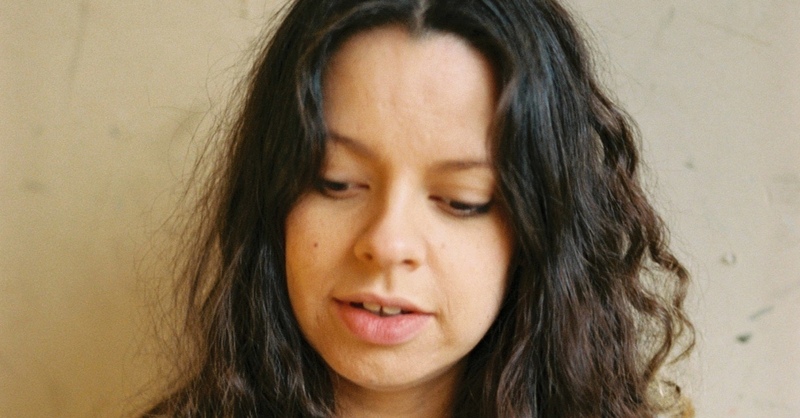 There is too much said about the perfection of pop and not enough about the magnetism of those voices which, like that of Tirzah Mastin, take a step (or two) ignoring the norms of the formula, to open up new undiscovered ground. A lot is said about the speed at which artists become famous today, but Tirzah has spent five years preparing Devotion, her debut album with which she abandons the clubs where her first singles positioned her to make her way home at that time of day when, regardless of how much we look at the sky, we cannot tell if it is the moon or the sun that is shining. To freeze that magical hour, the author has the help of her friend and producer Mica Levi, with whom she embraces everything that flows and beats under the urban skin of R&B.